I was here for the Conference! It was GREAT! I'm a 15 year old girl and I really like learning this stuff. I was in a Christian homeschool group first semester and I stood up for what the Bible says about Creation. I was very respectful about it though. I asked a simple question, " Well, doesn't the Bible say this?" and "Aren't as Christians we supposed to trust God's word?". The teacher got super defensive and I'm like I just asked a question Mr.________. I would like an explanation please. He's like, Well, Um everything's just a possibility we don't really know, we can't know for sure, we can't trust it for sure, there could've been life before Creation, long Creation, doesn;t matter what you believe, did God really say?, etc. A bunch of emails were sent between the teacher and my parents.... and I wasn't allowed to see any of them! There were some not very nice things said. I tried to get registered there for a Photography class there this year and they won't accept my registration because of what happened! haha that's why i'm now known as The Rebel (; Ken Ham is an excellent speaker! If you haven't been to the Creation museum or Grace Church, I highly suggest you visit them!! (: Have a good day! Pastor Troy is Captivating for CHRIST! Pastor Dobbs has a way of stating things that is insightful, easy to understand and very practical. 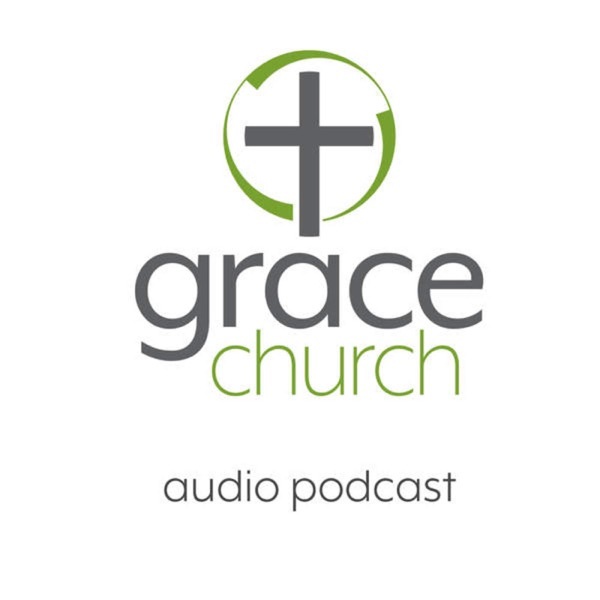 I attend Grace Church and listen to the podcasts because I find that there is just too much useful information than I am able to absorb from hearing it just once. God definitely has used Pastor Dobbs sermons to transform my life and I'm sure that anyone else who is seeking truth will find it here, as I have. I recently moved to The Twin Cities, was lead to Grace Church, and so thankful for it. Pastor Dobbs is an excellent teacher of the Word of God. I've been inspired, revived, challenged, and refocused by God's hand through his servant here at Grace Church. I'm glad to be here, and would encourage anyone in the MSP metro-area to make the drive to Eden Prairie and join us. Pastor Troy is an amazing Preacher, Person and Friend. He was my pastor in Merritt Island, FL, and during his time here my family learned so much. I am subscribing to his podcasts, because there is no other preaching like his. It's great to hear that a pastor of a large church is taking such a bold stand on the gospel - and how it IS offensive to the world. Way to go Grace Church! Pastor Henderson, you have grown so much this past year, your messages are dynamic, and heart felt. Thank you, for all that you do!